We support the South Wise Services. located in Boyd. 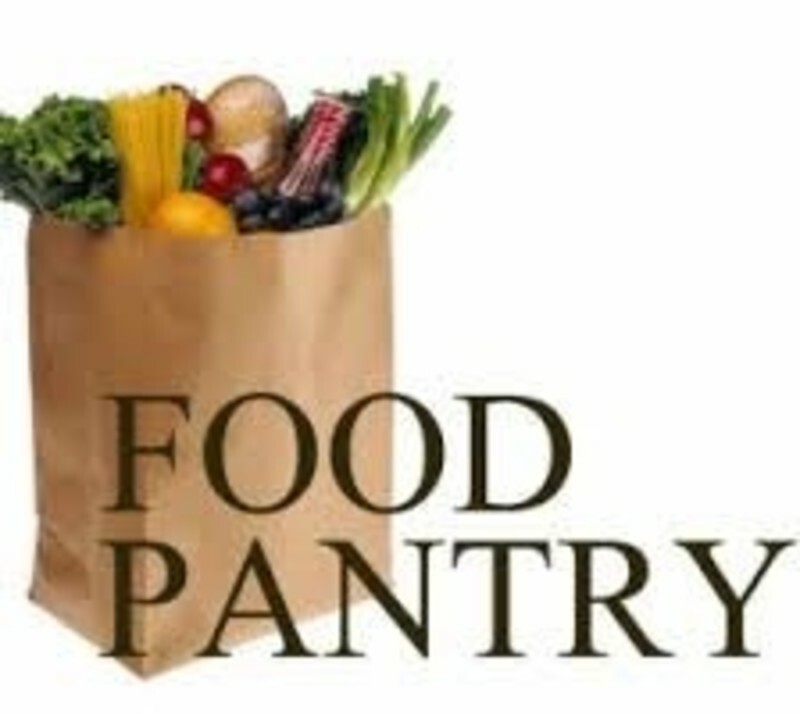 that provides food, clothing, and services to to 11 citiies in the surrounding area of South Wise County, including Paradise, through our monetary donations and providing volunteers. To get involved, our contact person is Suzanne Wilhelm at suzannewilhelm@gmail.com.